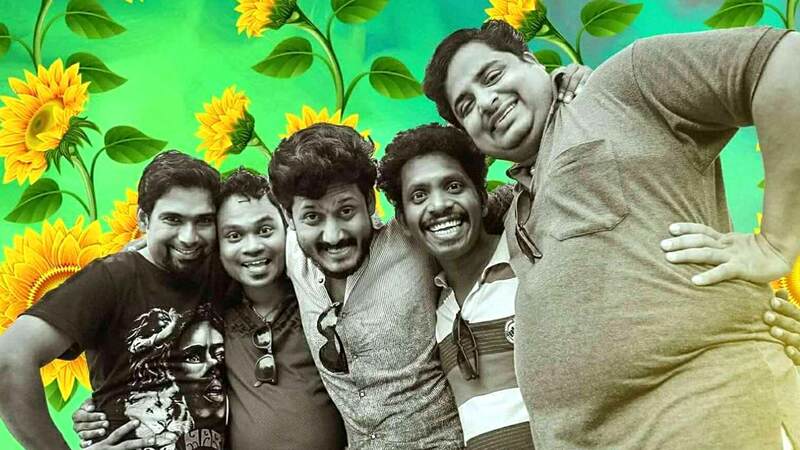 The story revolves around Four boys, who are set to travel from Karnataka to Calicut. On their way, they find an old mansion, where they have fun, which is sweet and sour in it's own way. Watch Onpatham Valavinnapuram movie on Yupp TV in full HD. Film Onpatham Valavinnapuram is directed by V M Anil and cast Joy Matthew, Jennifer, Mamukkoya, Sasi Kalinga is released in 2017.